Sarah McVanel helps leaders leverage the power of recognition to retain top talent and sustain healthy bottom line results. She speaks nationally on the topic, leads workshops, coaches leaders, and conducts organizational recognition program reviews. 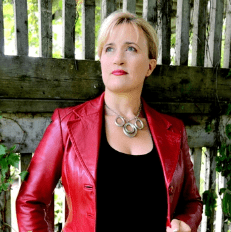 She is a Certified Senior Organizational Development Professional (CSODP), Professional Certified Coach (PCC), Certified Human Resources Leader (CHRL), and member of the Canadian Association of Professional Speakers (CAPS) on the Toronto Chapter Board of Directors and CAPS National Communication Committee. She has a BA in Psychology, Masters in Family Relations and Diplomas in Human Resources and Healthcare Administration. She has over 15 years experience including at a senior leadership level and now owns boutique consulting firm Greatness Magnified. 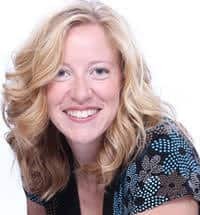 She is an author of peer-reviewed journals, articles, and two books, “Forever Recognize Others’ Greatness: Solution Focused Strategies for Satisfied Staff, High Performing Teams and Healthy Bottom Lines” (2015) and “The FROG Effect: Tools and Strategies to Forever Recognize Others’ Greatness” (2016). 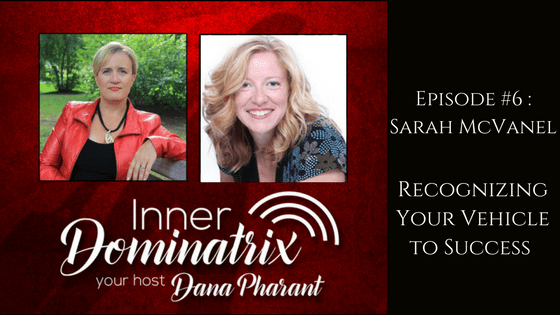 Sarah and Dana talk about her life before entrepreneurship. Dana asks Sarah about her transition from a high paying job to entrepreneurship and what pushed her to make the leap. Sarah talks about how quickly “having interest” can build relationships and they also get into the importance of being present, and authentically curious. Sarah describes her solution focused approach and how framing the language surrounding a situation can create a different attitude toward the situation. She also talks about recognition, and the role it plays in a person’s success.